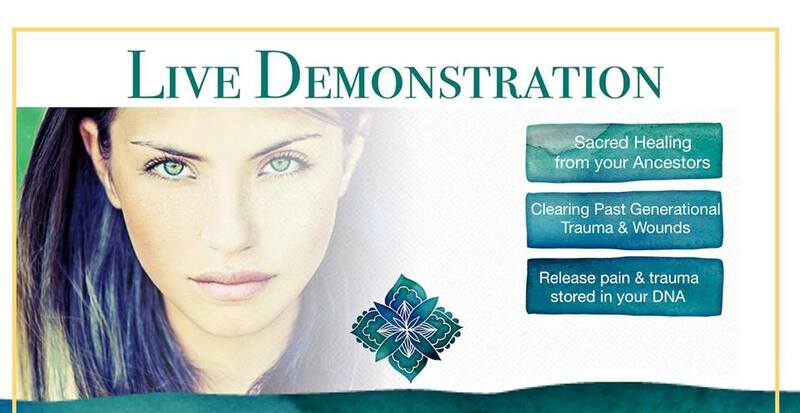 Get ready for Vol.2! 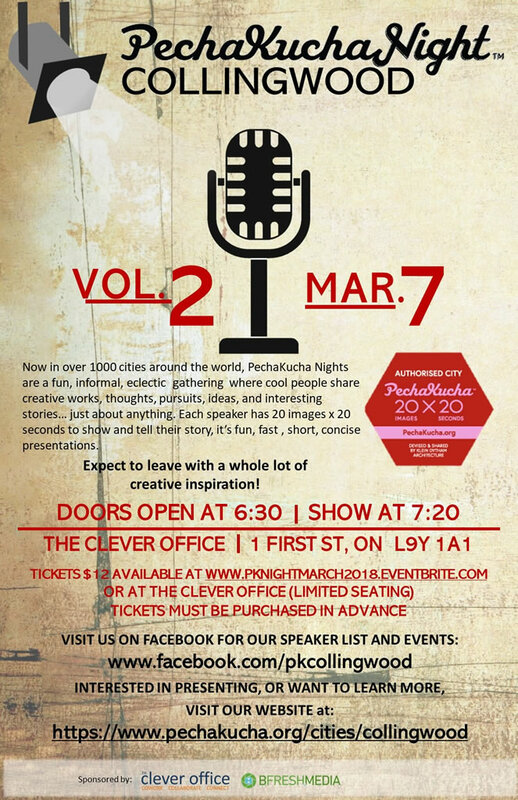 Our first PechaKucha night here in Collingwood was such an amazing night we are excited to announce the second edition! Come connect with your community whether you’re sharing a passion, hobby, dream, experience, the list is endless! Or just enjoying, learning and being inspired by the presentations. We were looking for something community based, something fun and good for the area when we came across Pechakucha Nights…. and fell in love with the idea. So we signed up and here we are, the City Organizers for the now known as “ Pechakucha Night Collingwood” So exciting to entering into such a fun, free spirited and artistic venture. 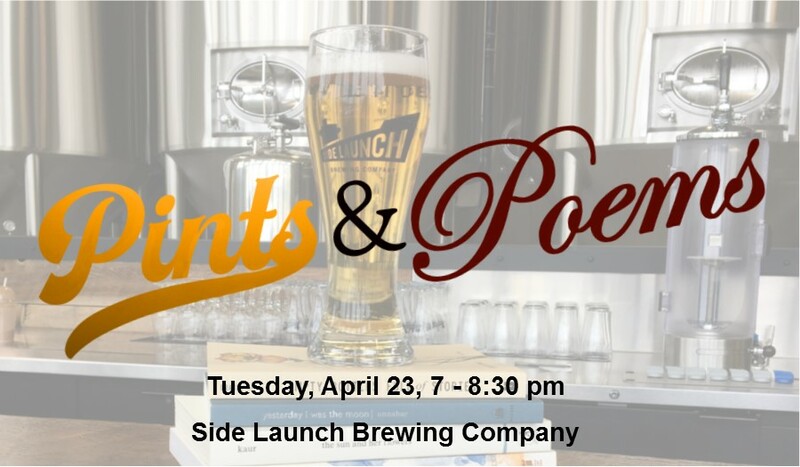 are a fun, informal, diverse gathering where cool people share creative works, thoughts, pursuits, ideas, and interesting stories… just about anything goes. Each speaker has 20 images x 20 seconds per image for a total of 6.4 minutes to speak, show and tell, it’s fun, fast, short, concise presentations. This is a community night, a zero-sales-pitch night of food, fun and entertainment where you can learn about amazing people in our community.